Delta Glazing provide an Emergency Service for commercial and residential customers across Cheshire, Merseyside and Greater Manchester. 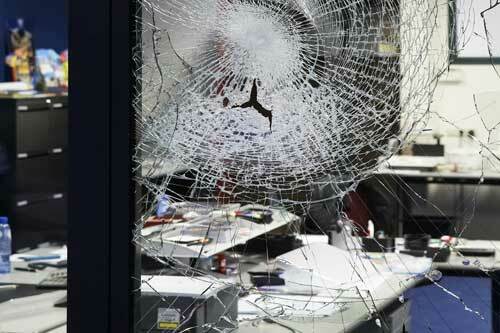 Not matter what time of day, we will respond to your glazing emergency within the hour. 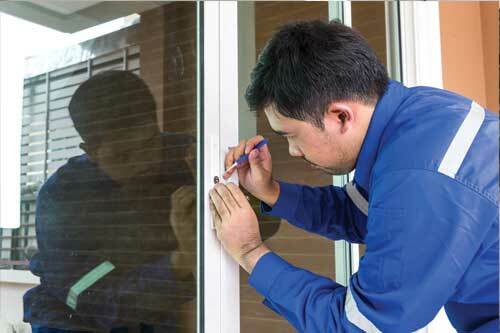 If you have had a break in, or your windows have been damaged we can make your premises secure until we return (usually the same day) to re-glaze your property. 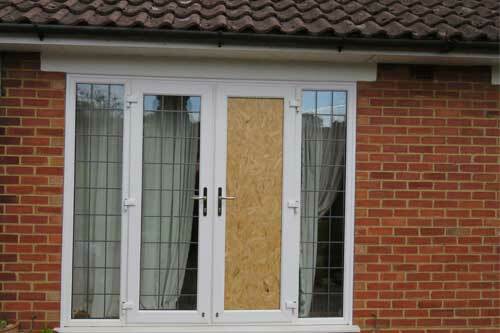 In order to make your premises secure after a break in or damaged window we can board up your window to make it secure before replacing the glass. 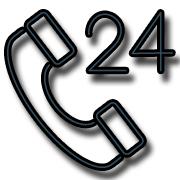 Weprovide an emergency locksmith service – so if you have lost your keys or have a broken lock we can help 24 hours a day. 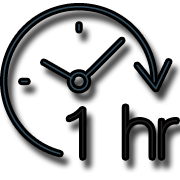 Because your property is valuable to you we aim to get to you within 1 hour of contacting us to make your property safe. 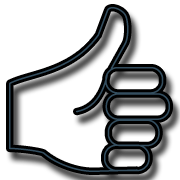 We will always give you our best price so you know you will be getting the best value for money. 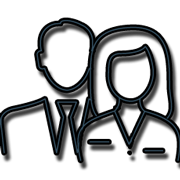 We’re available 24 hours a day 7 days a week – just call 07836 778 966 for an immediate reponse.